Pictured are the four leaders who signed the historical agreement on 17 July. 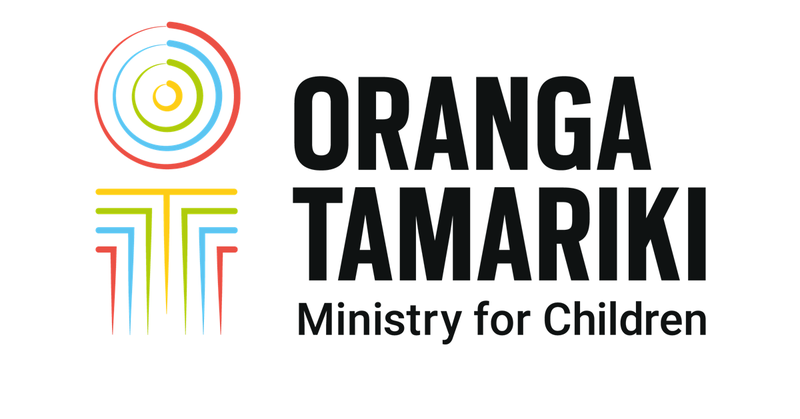 From left: John Ryall (E tū Union), Gráinne Moss (Chief Executive of the Ministry for Vulnerable Children, Oranga Tamariki), Kerry Davies (Public Service Association) and Brendan Boyle (Chief Executive of the Ministry of Social Development). “Our aim in settling this pay equity claim is a better paid, more stable and highly trained workforce, leading to higher quality and more consistent care for disabled clients,” Brendan Boyle says. The disability care and support workers covered by this agreement provide personal care and support including help to wash, dress and eat, help with the laundry, housework and shopping, or help getting to appointments. Wage rates for disability care and support workers will increase in each of the next five years, based on qualifications for new staff and transition arrangements for existing staff who don’t have qualifications. The Ministries will fund employers for the pay increases through their contracts and will also help fund and require employers to provide training.